OUR PRODUCT, OUR SERVICE…. YOUR WAY! We scout and try to find the cleanest cars around. We run them through a complete inspection to verify quality, remove any door dings and minor dents, then we shampoo and wash our vehicles to be put on our lot! This process means we will stand behind our product with not just a 30 day powertrain warranty but also anything related to Suspension Components, Brake Components, and Steering Components! Were here to help you find a quality car that fits your needs or wants! Stop in to Northland to see what we’re all about!! 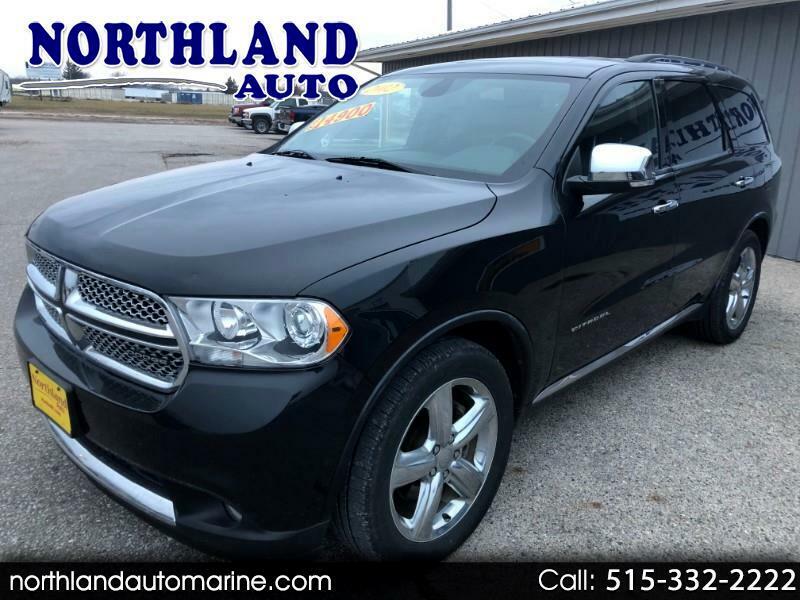 Visit Northland Auto online at northlandautomarine.com to see more pictures of this vehicle or call us at 515-332-2222 today to schedule your test drive. We take great pride in all of our vehicles when it comes to detail and reconditioning our vehicle for the lot. When were all finished, we will put a price on the windshield then back our product with a 30 day warranty! Got a drivability issue with your car within 30 days? No problem...we got you covered, when you buy a vehicle from us. All of our vehicles go through a service inspection and get repaired before they hit our lot. We then back our inventory with a 30 warranty just in case we missed something small!